Are there any cat-back exhaust options out there that might spice up the MC's exhaust note and possible find a hp two? My bud has been talking about getting one for a while for his '07 MC so I thought I would go ahead and ask the question on his behalf. Not much out there for the R56 MC. just keep looking around on different websites. if not then look around here on NAM. who knows you might get lucky. you might just like it. 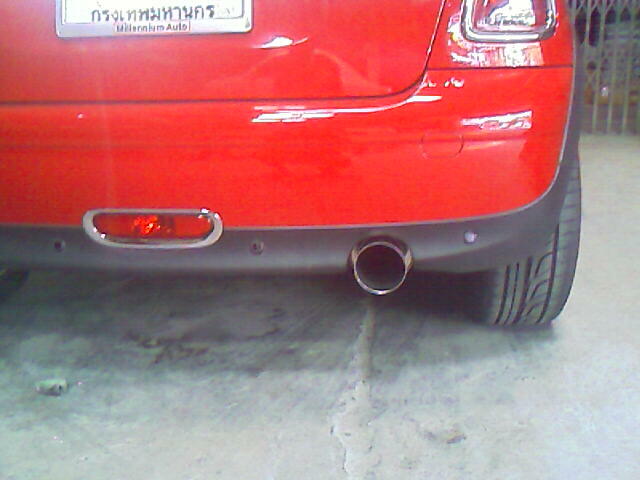 We were waiting about two years hopefully that MINI will produce a cat-back exhaust like the JCW Soundkit of the R50. That's the reason for our trip on last friday. A small factory in Germany (we are from Austria) made this stainless steel single-piece production. We don't know any other. Nice work! Now we need a sound clip! I will try to do one this weekend. Now we need a sound clip! 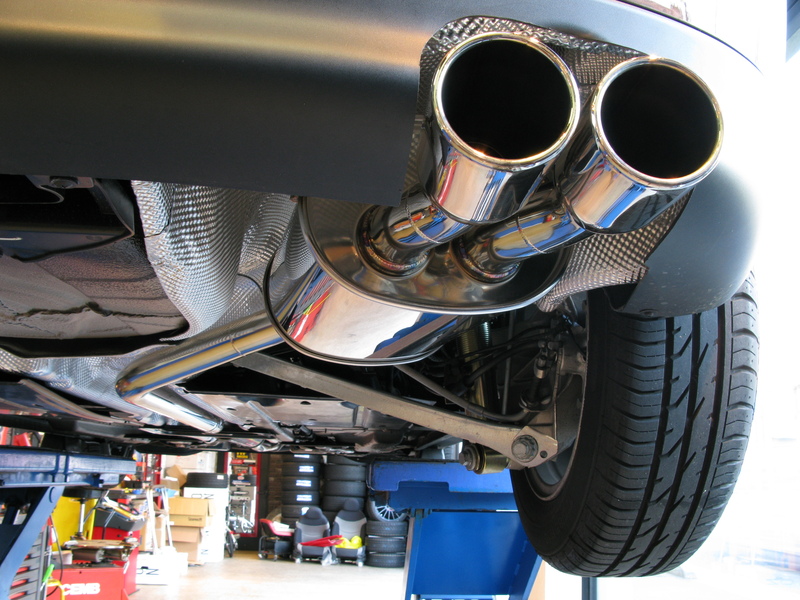 Does the Megan exhaust fit a 2008 R56? Nice and mellow sound! Mine isn't as quiet. Last edited by Oxybluecoop; 10-28-2009 at 07:28 PM. But I will do some more clips when it is installed a little while. I using HKS exhaust...2.2" Silent hi power...Nice result..
Looks very nice. Now we need a clip online. 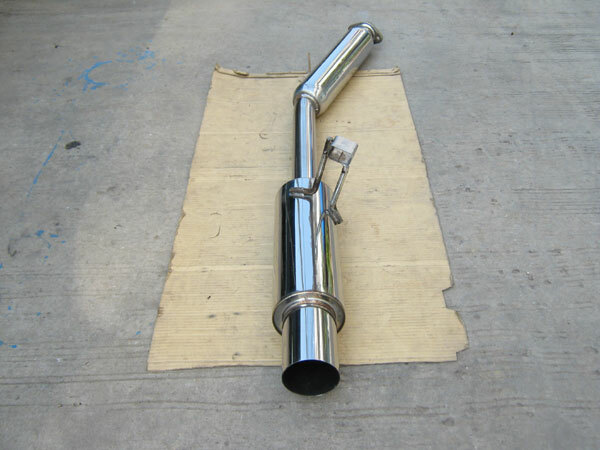 Where did you find your HKS Exhaust? I've done two new clips. Last edited by chubv; 01-04-2009 at 08:52 AM. OXYBLUE, where did you get the exhaust? Is it direct bolt? What was the cost?